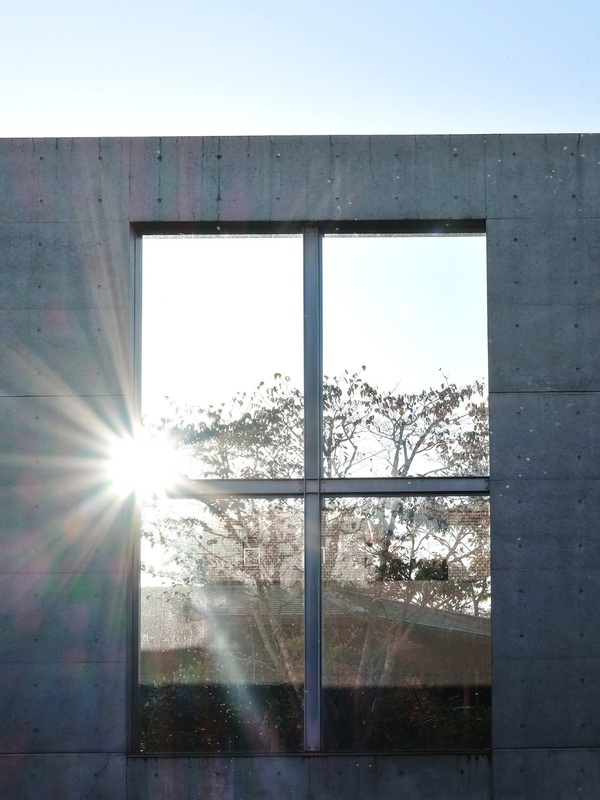 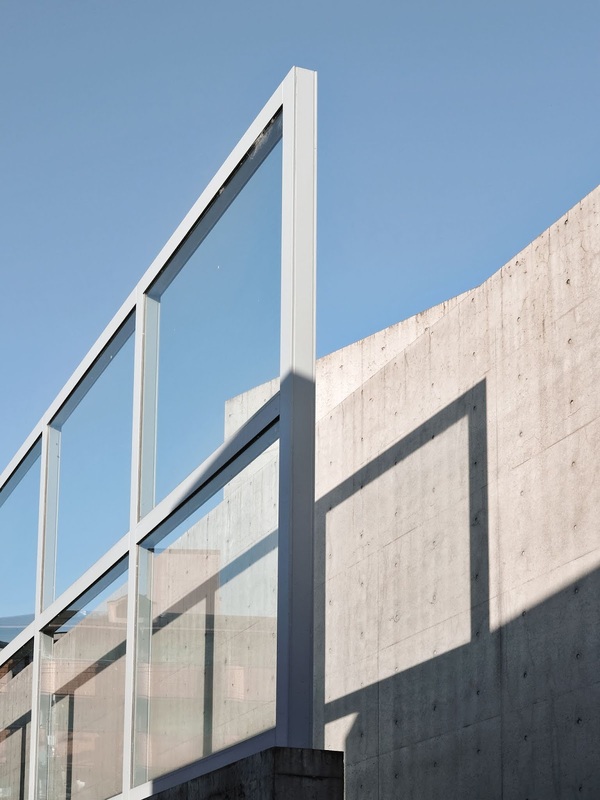 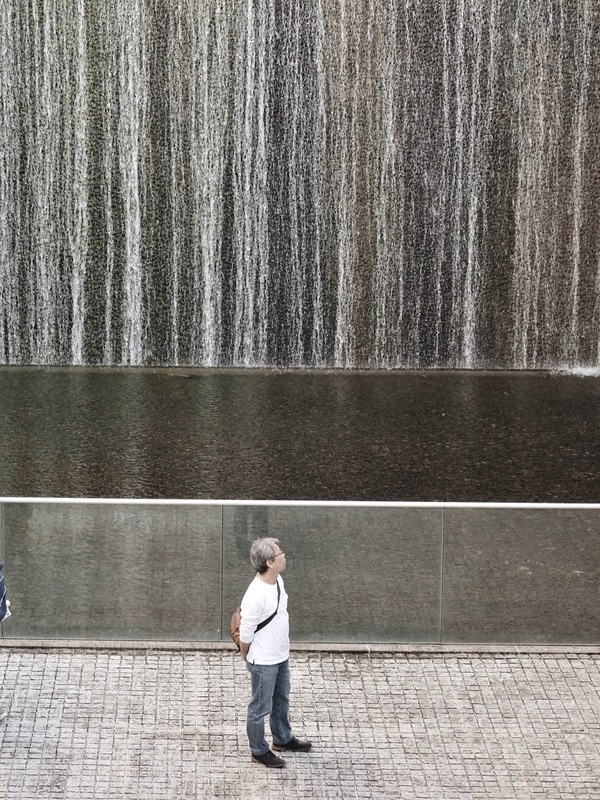 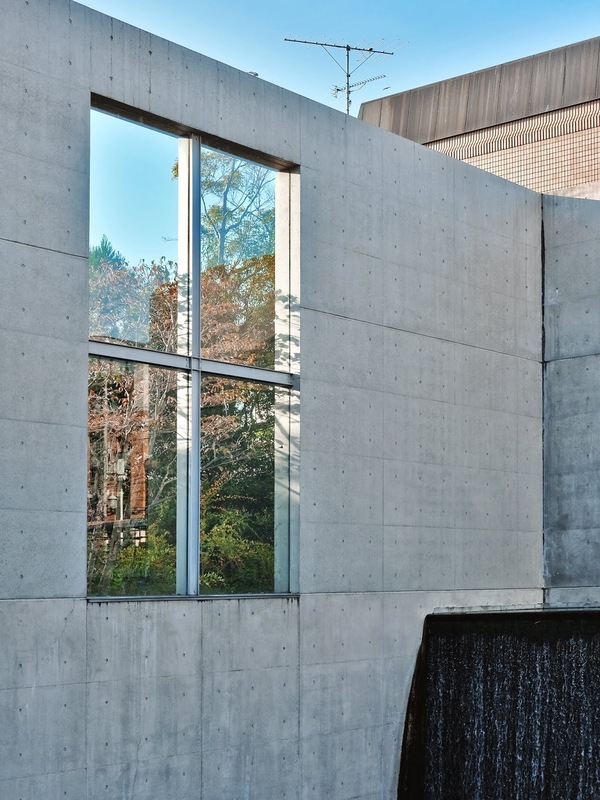 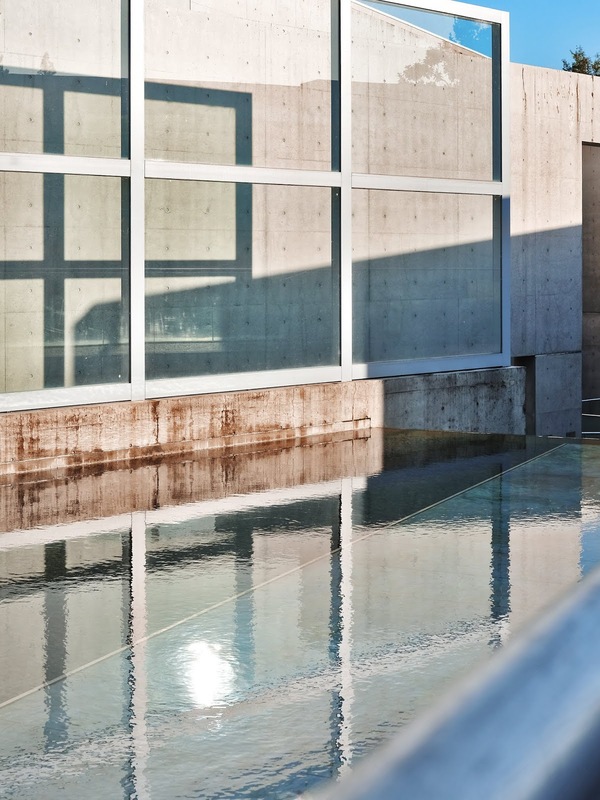 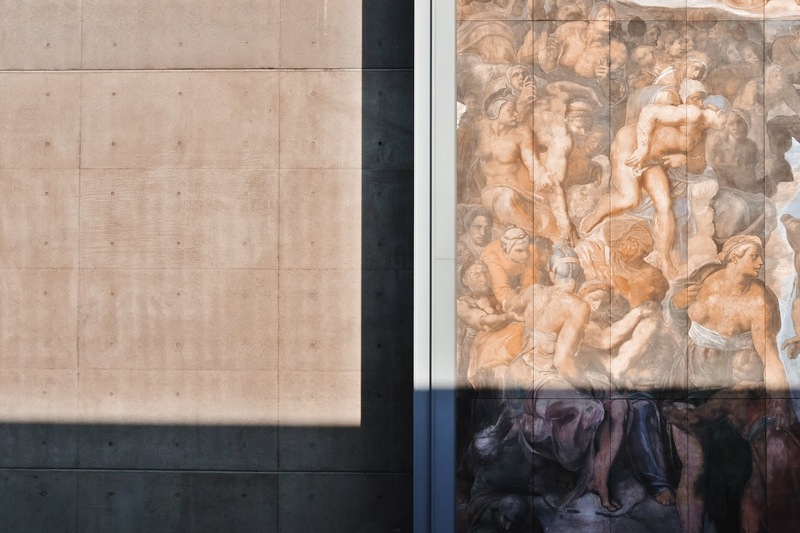 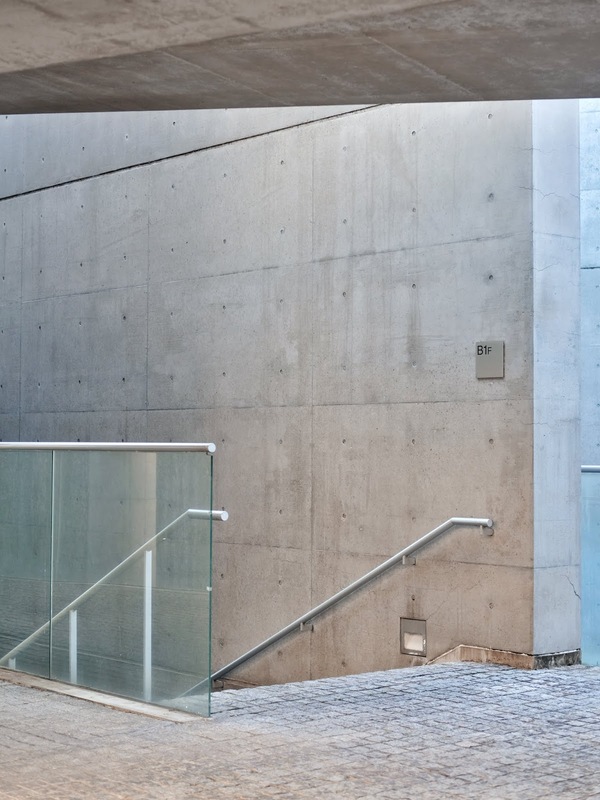 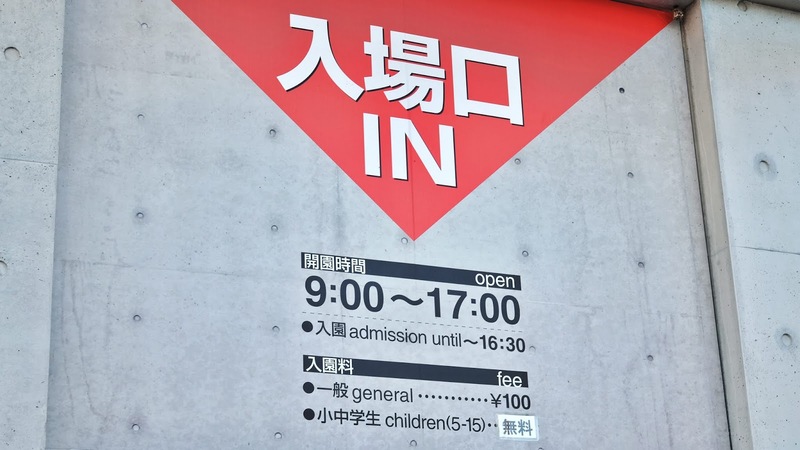 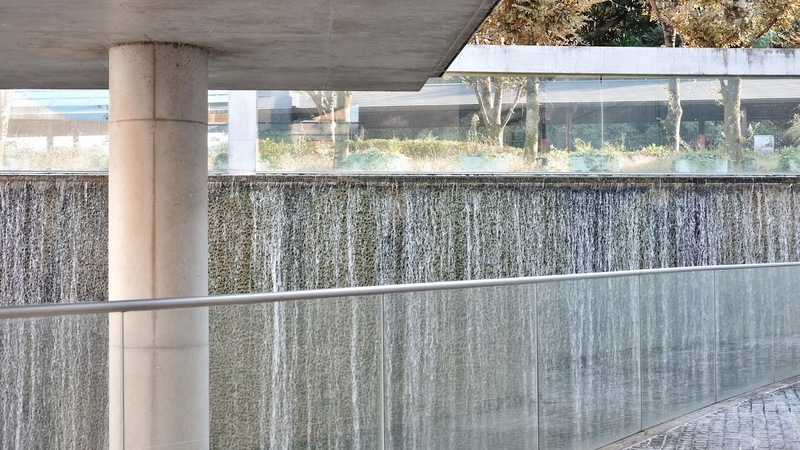 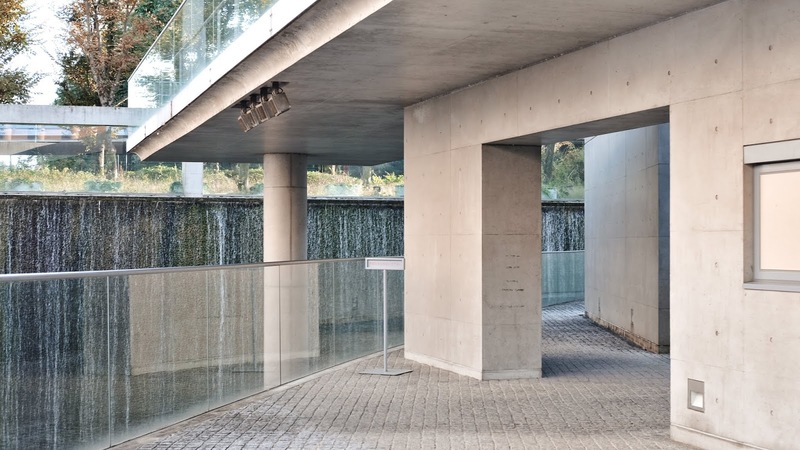 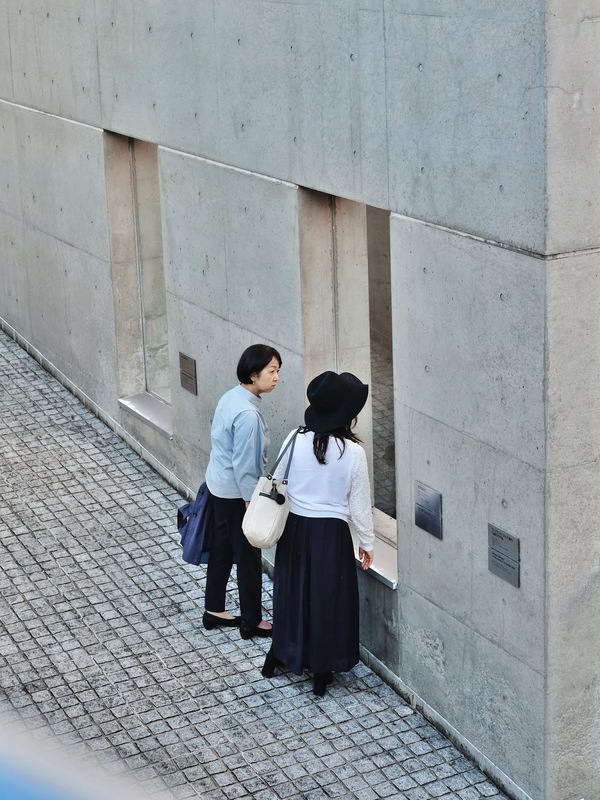 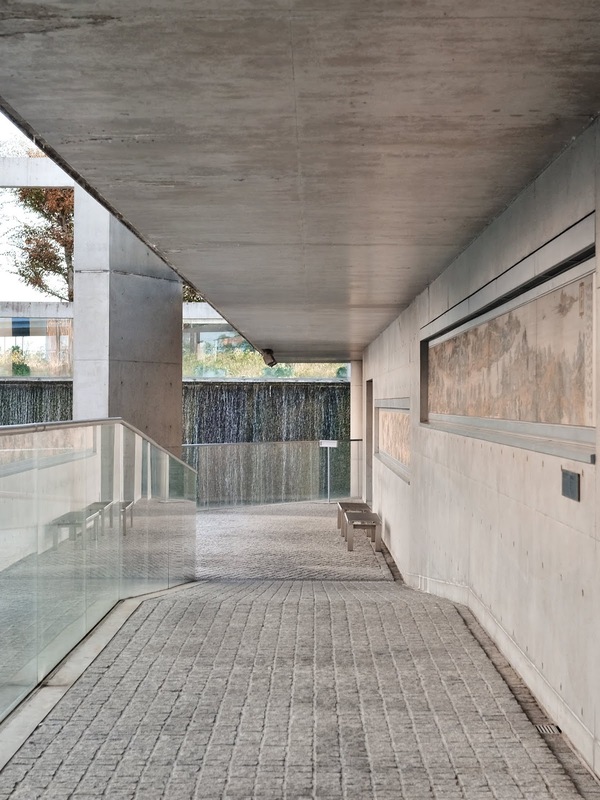 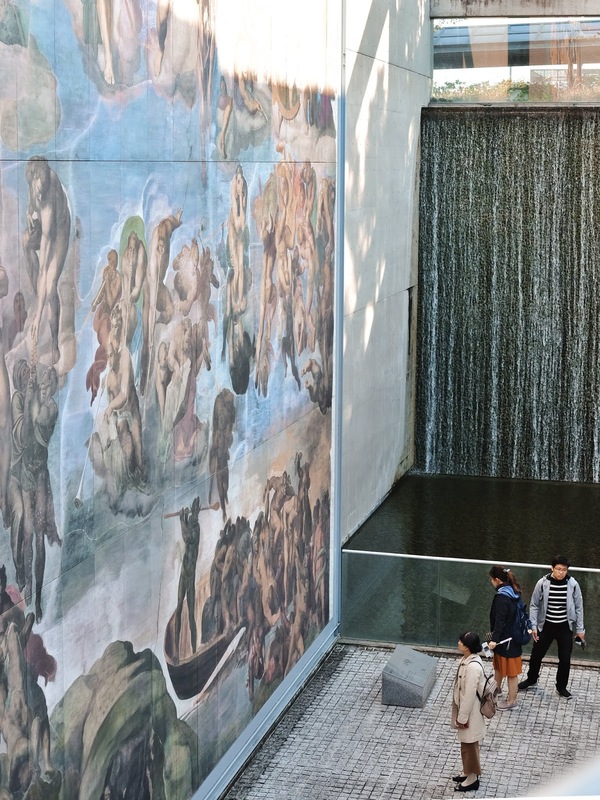 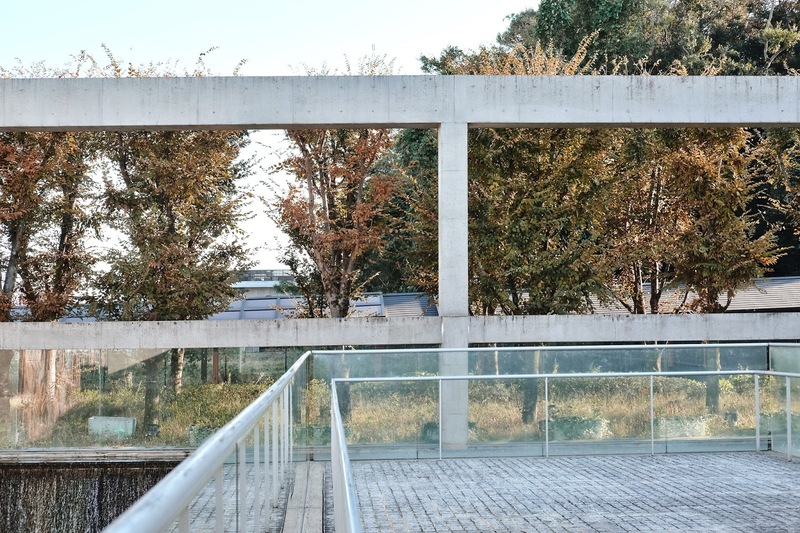 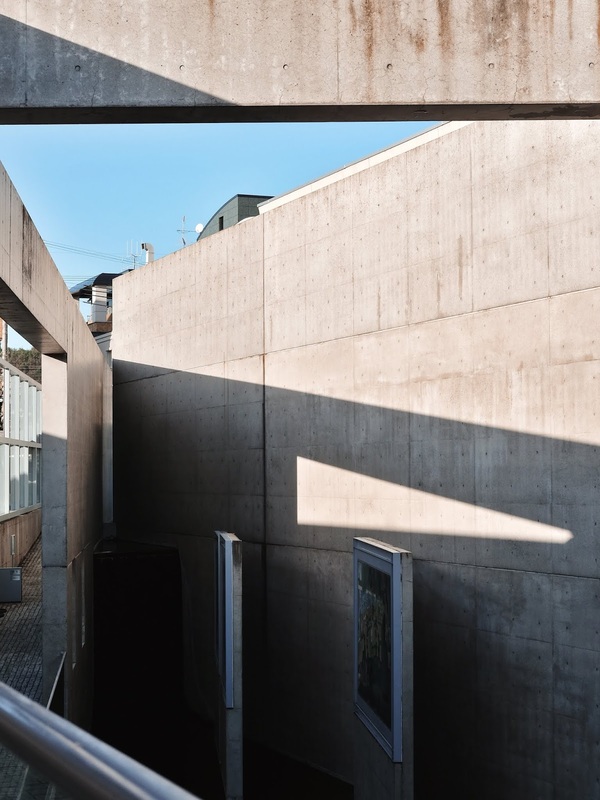 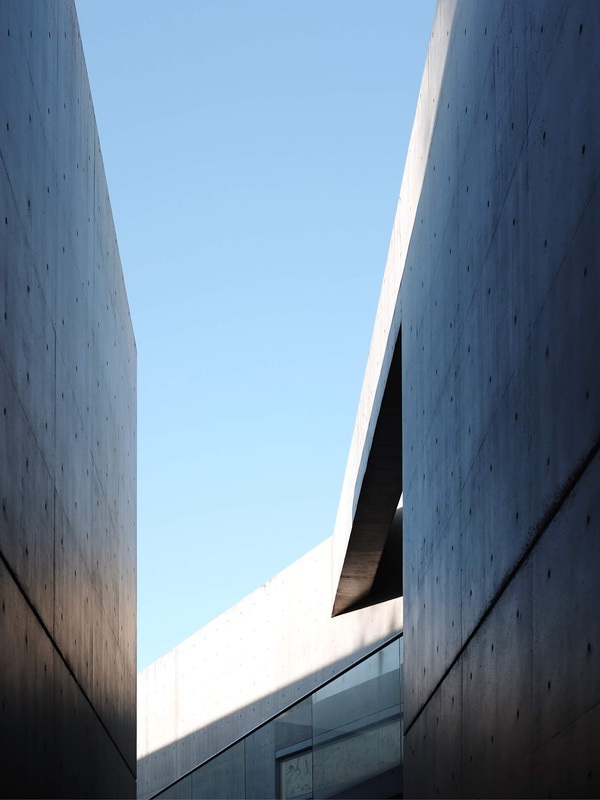 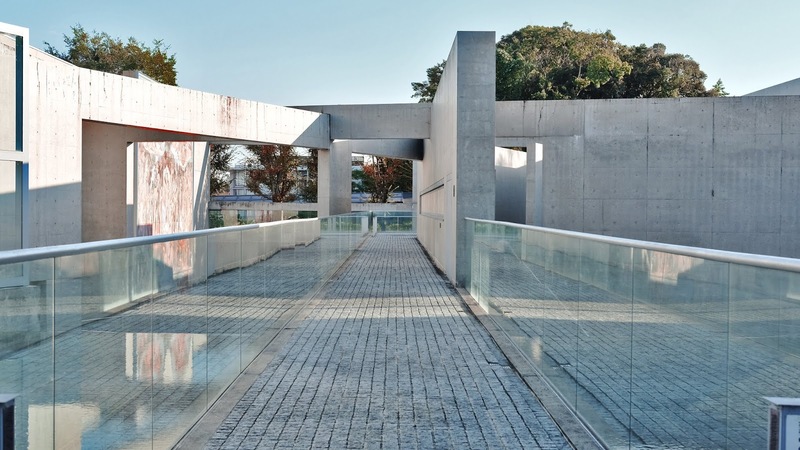 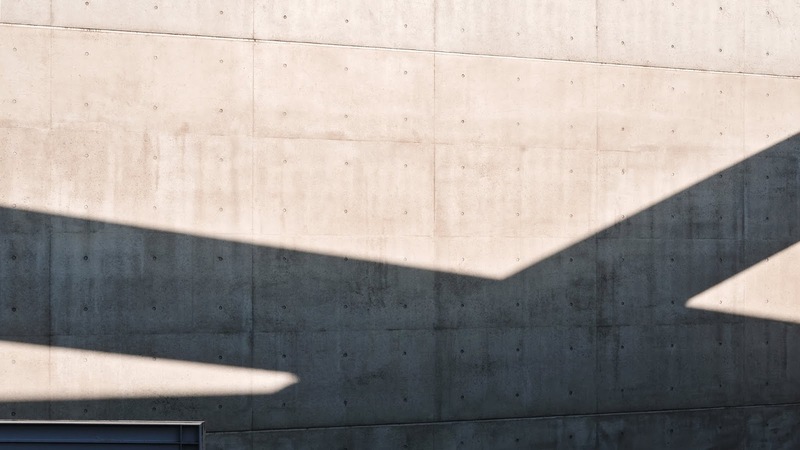 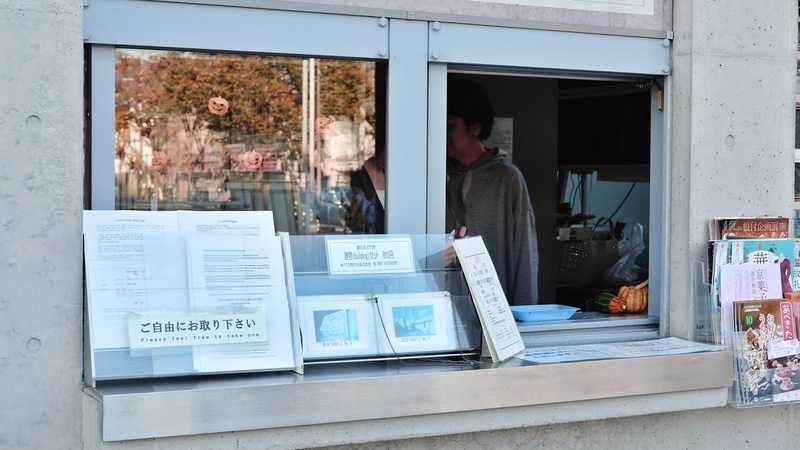 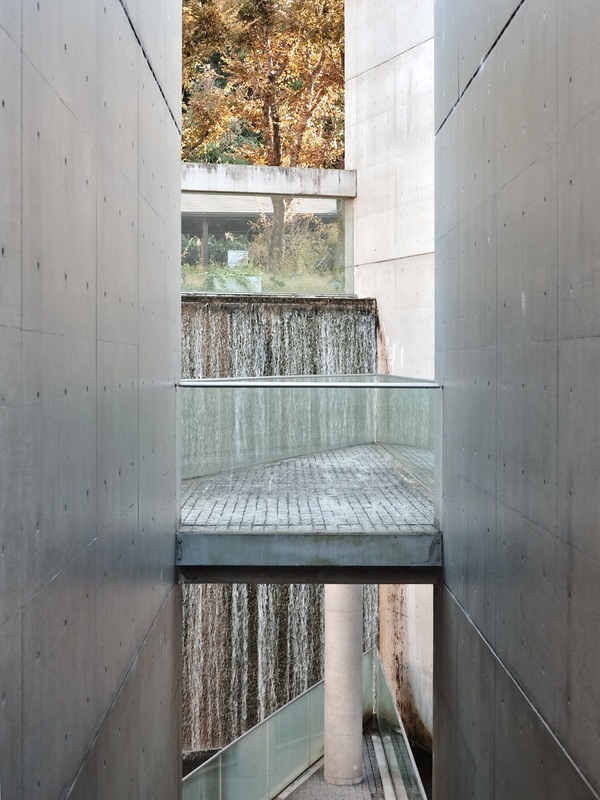 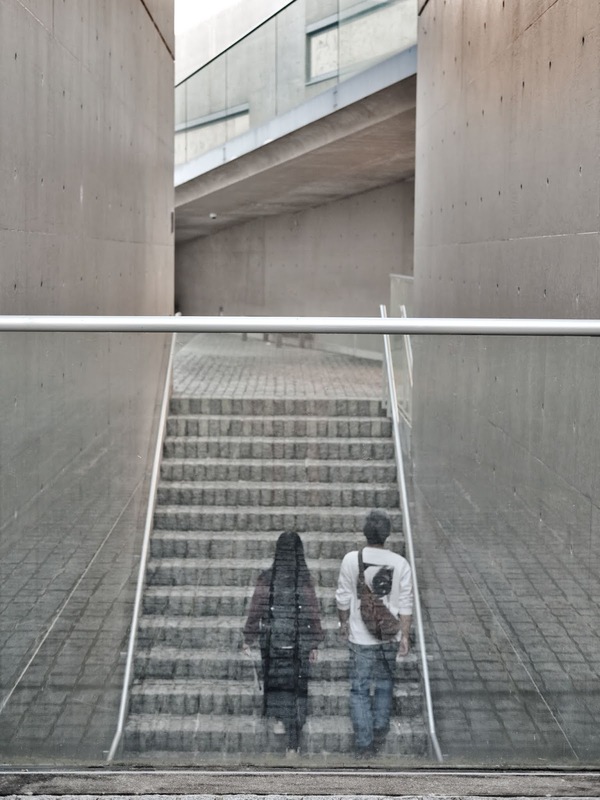 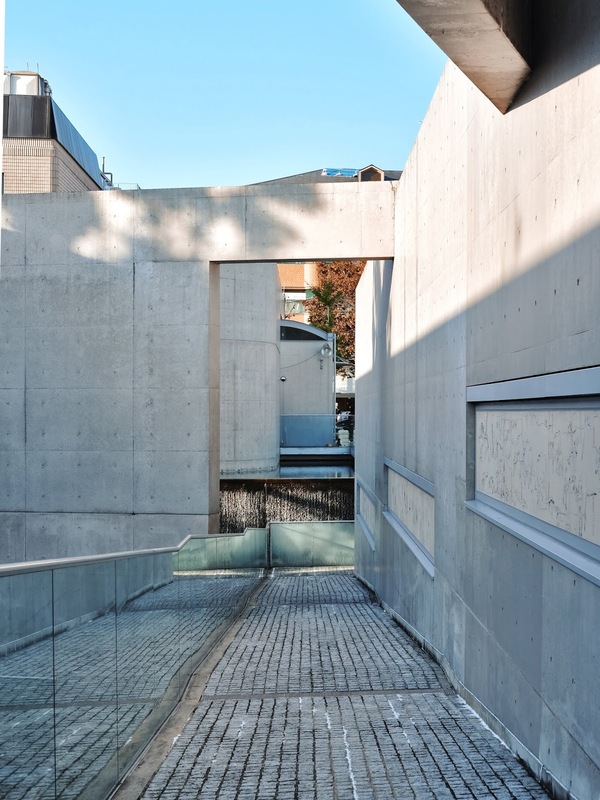 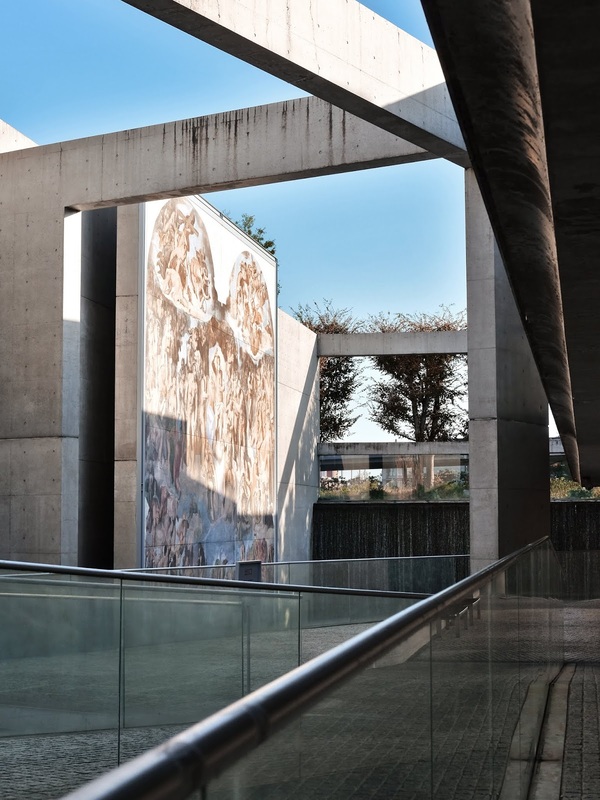 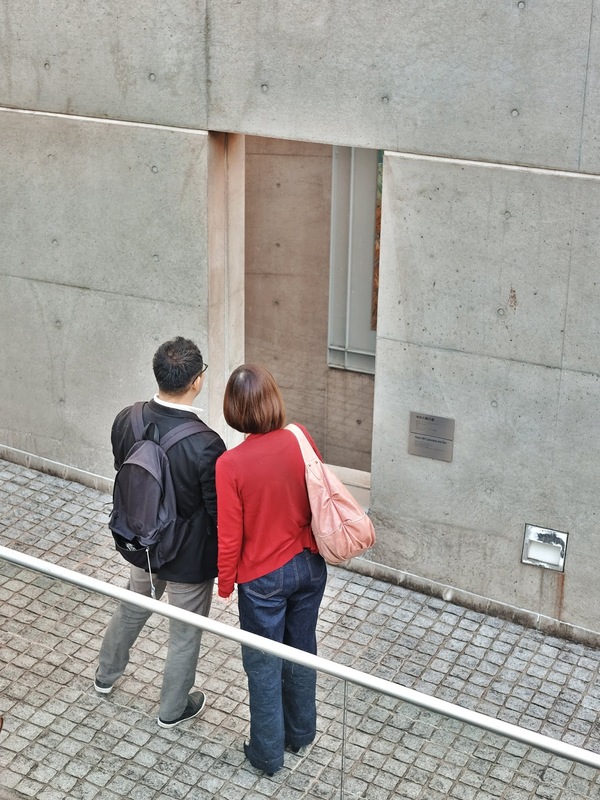 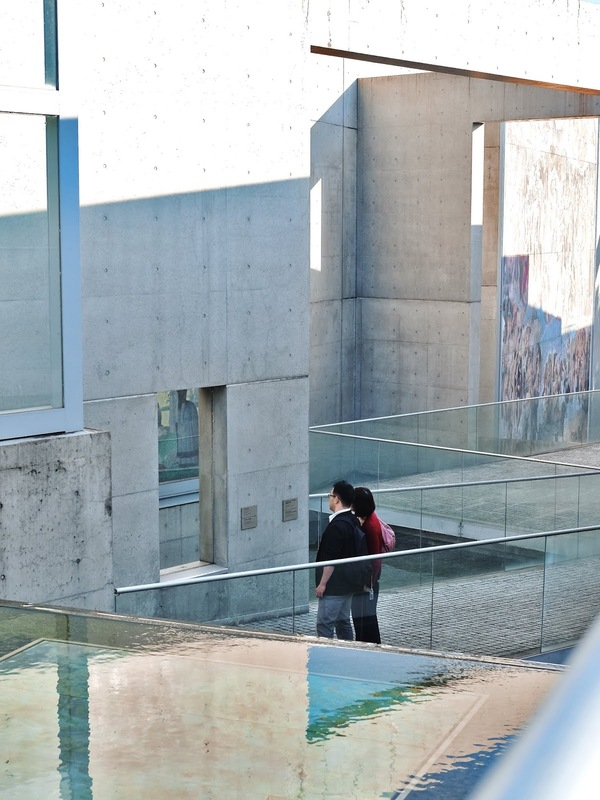 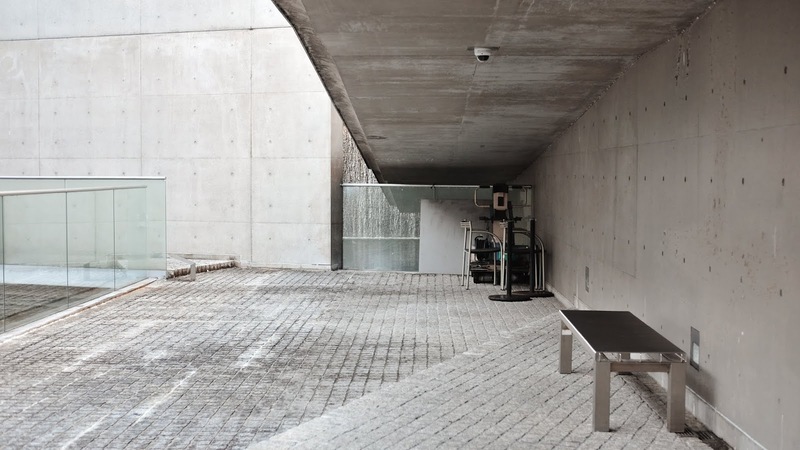 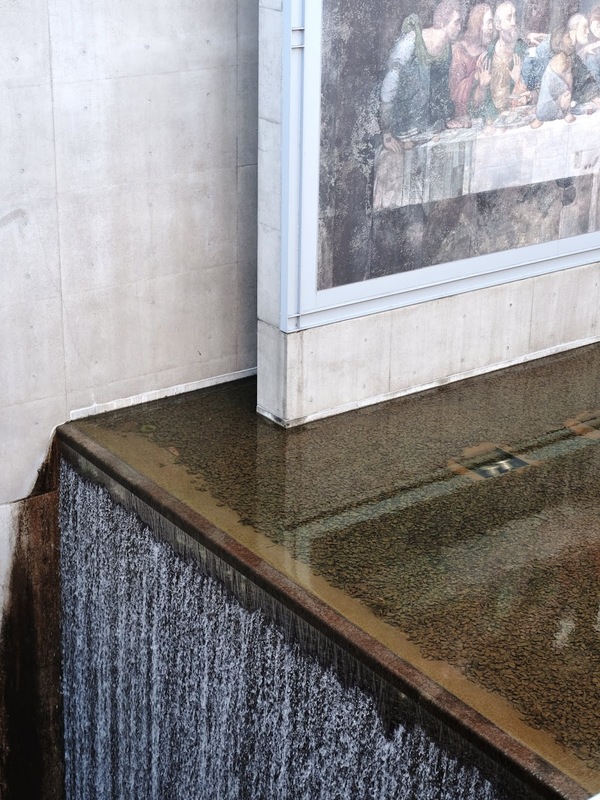 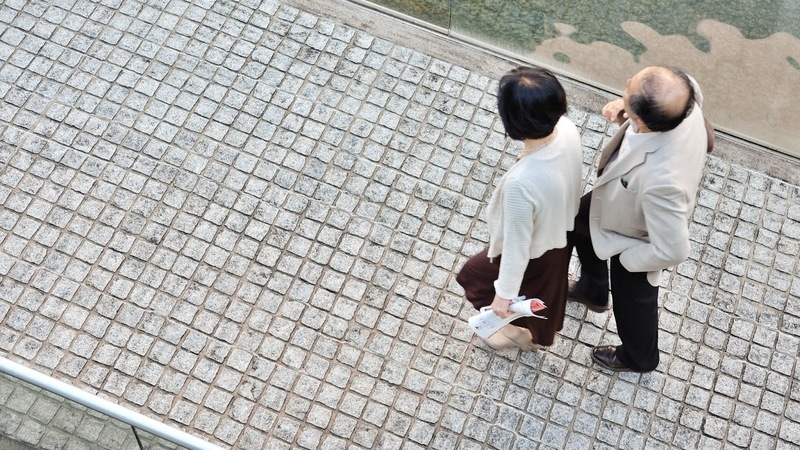 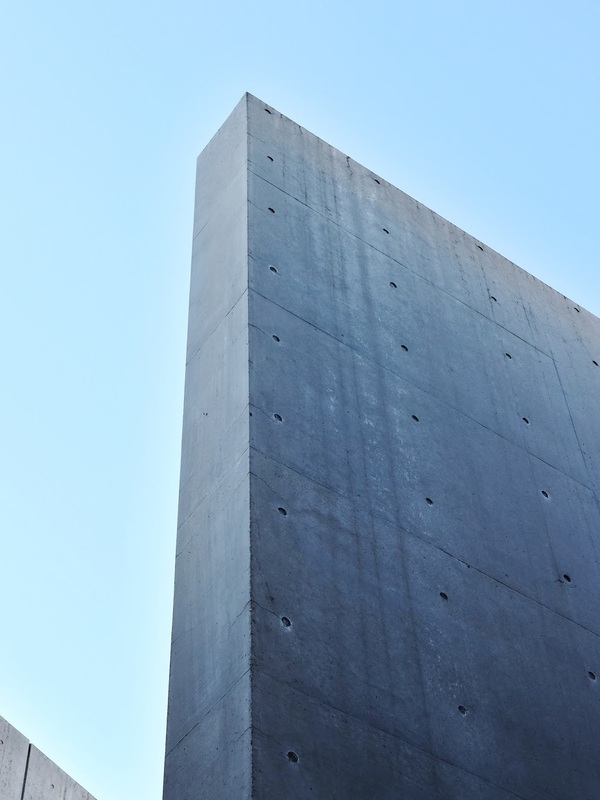 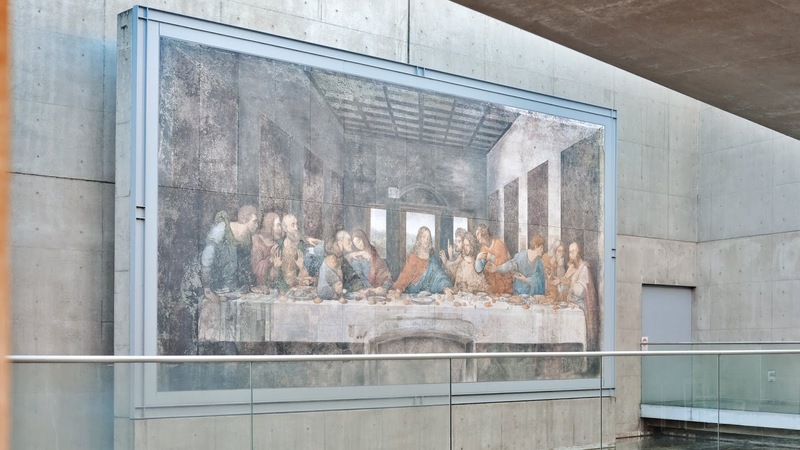 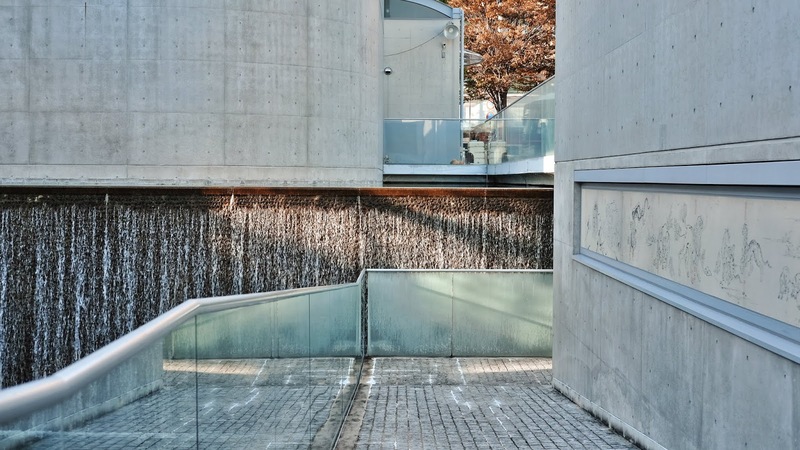 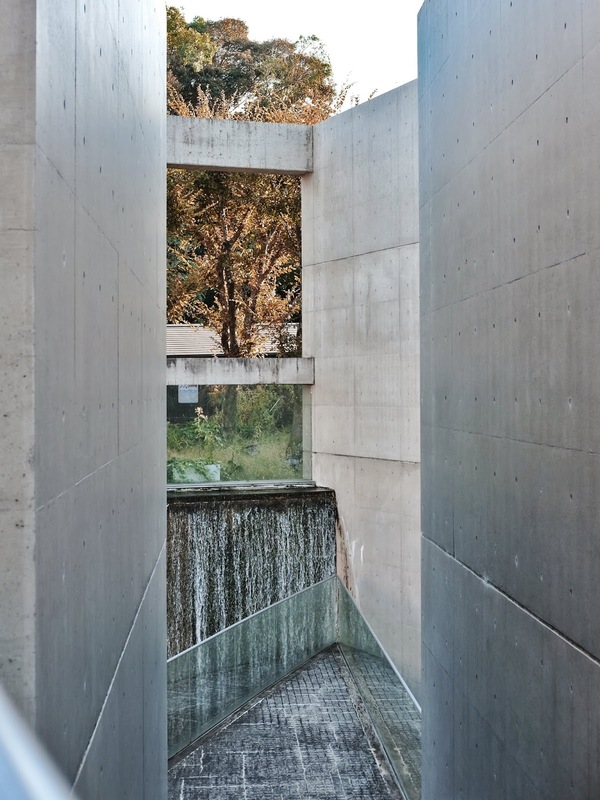 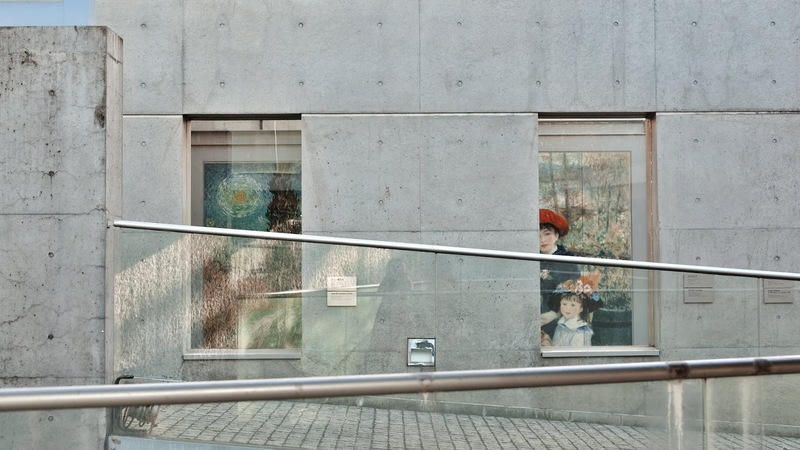 An open museum, designed by the famous Tadao Ando. 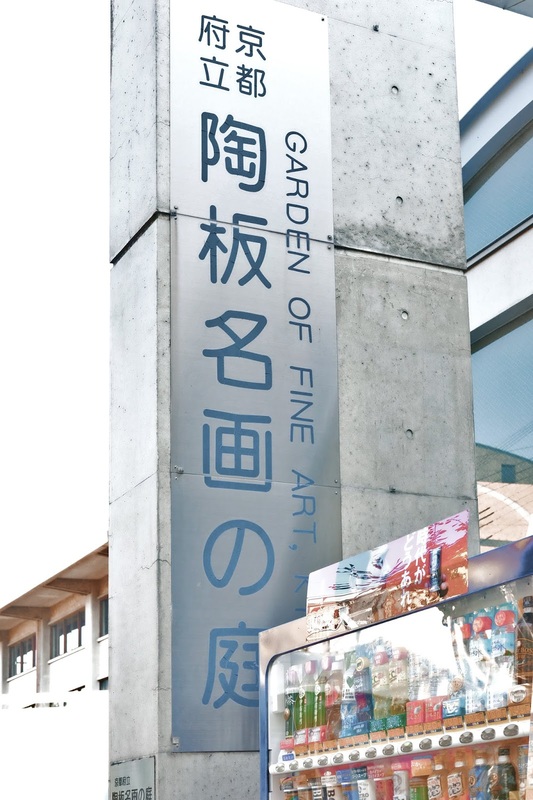 It is a contemporary design of a strolling garden with several famous artworks from worldwide, from Michaelangelo, Monet, Leonardo Da Vinci. 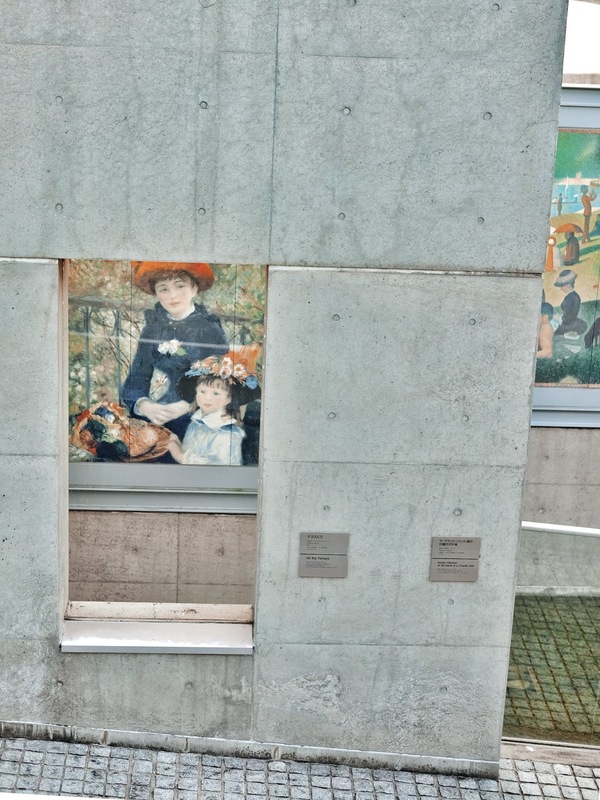 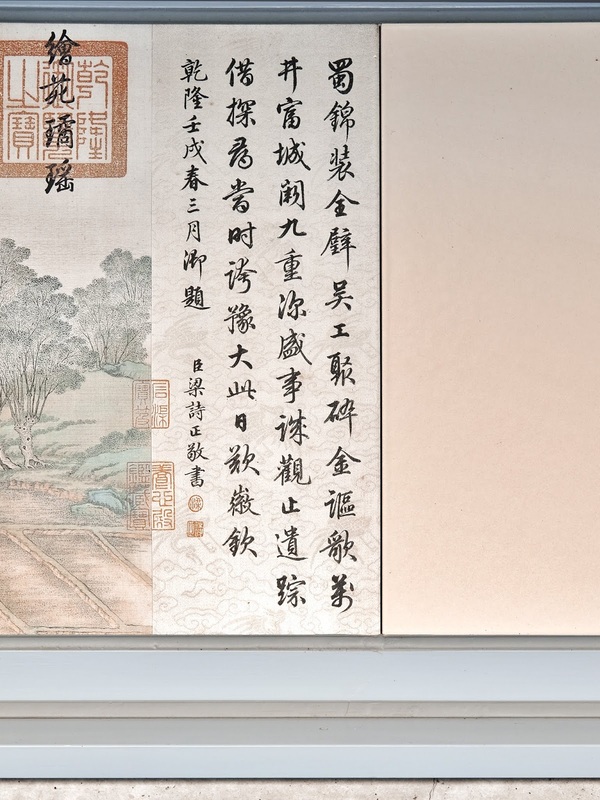 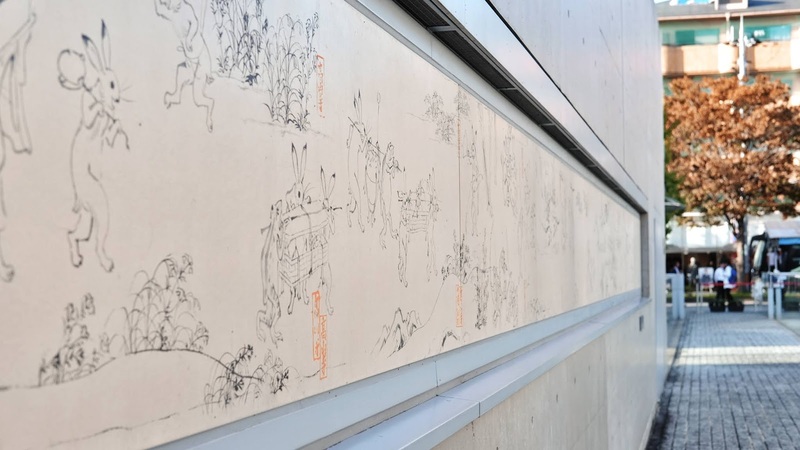 The works are reproduced into ceramic panels with near to real size. 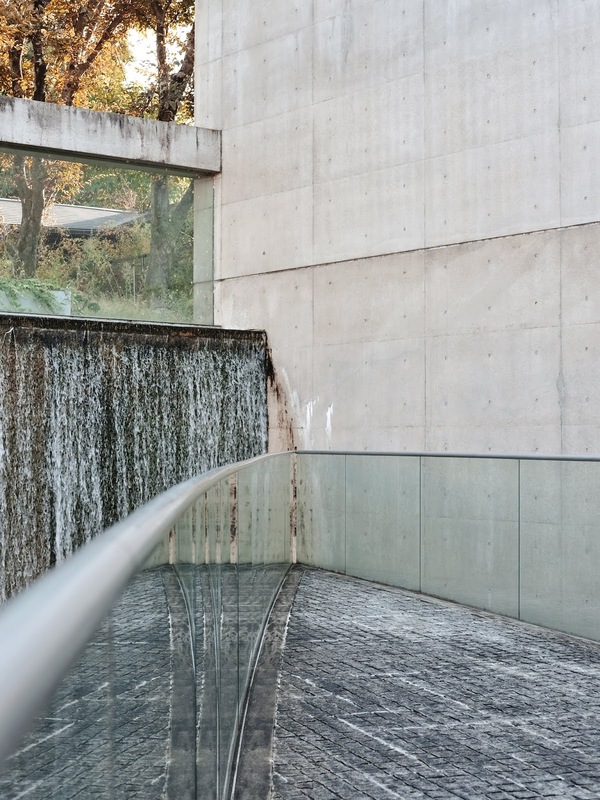 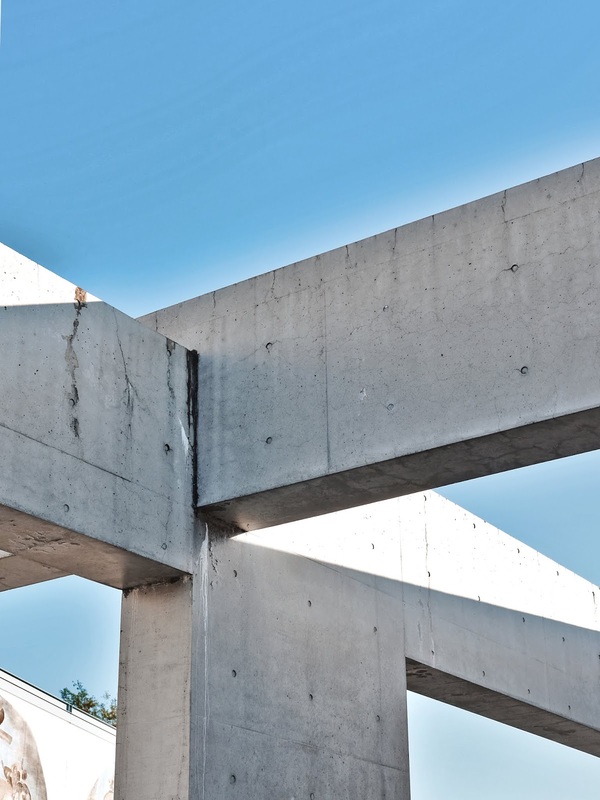 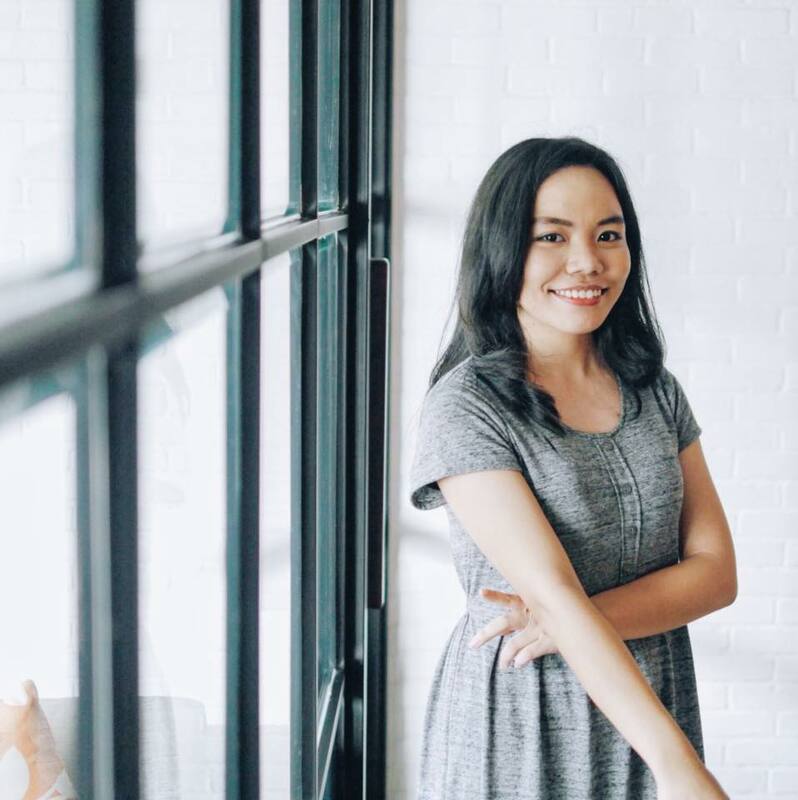 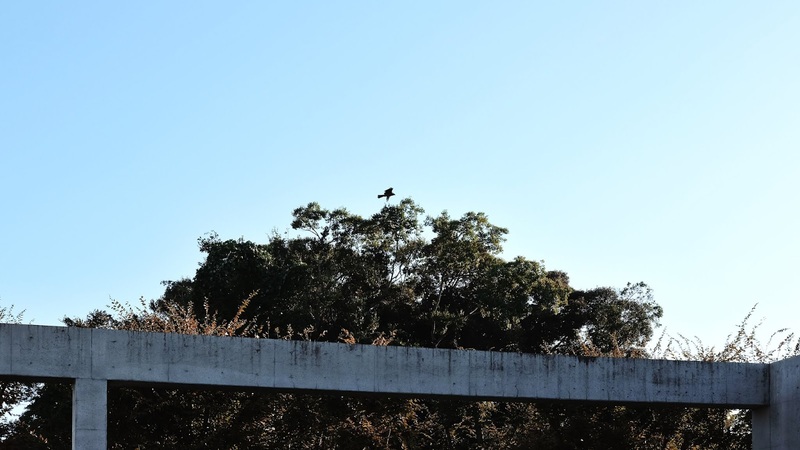 The amazing siteplan can bring up the spatial experience from bridges, ramps, stairs with the chosen materials with nature elements like water and trees for the background. 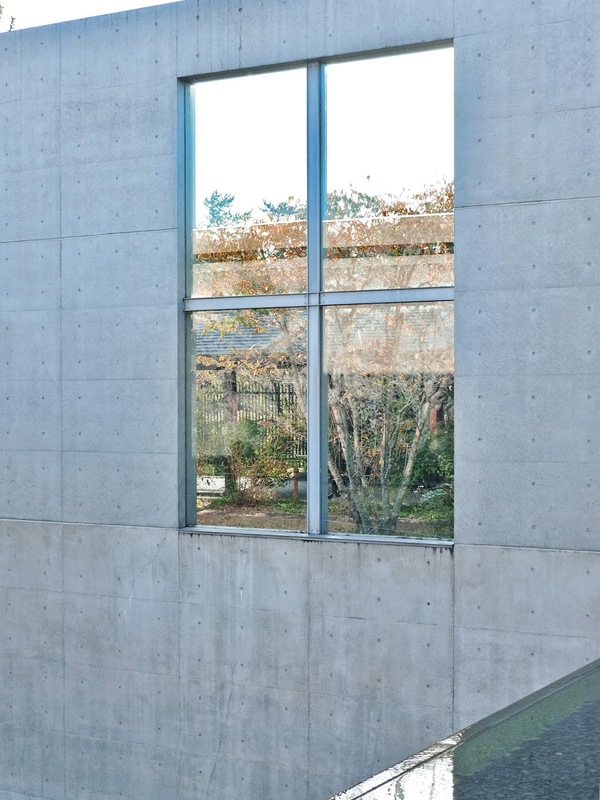 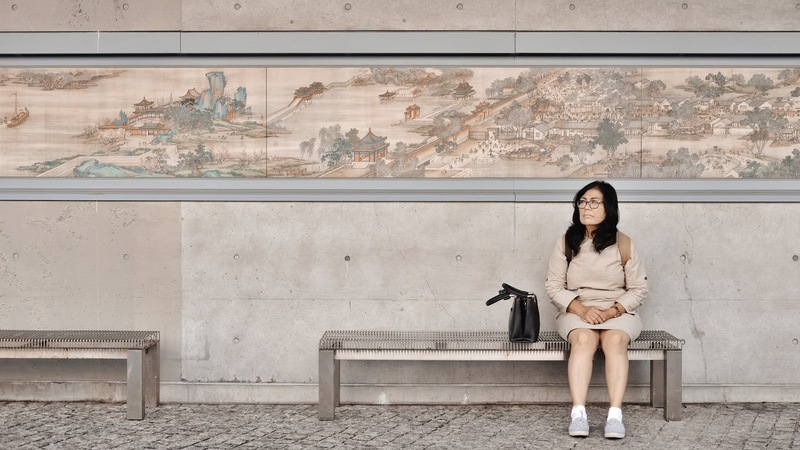 Take your time to enjoy the artwork from different views.